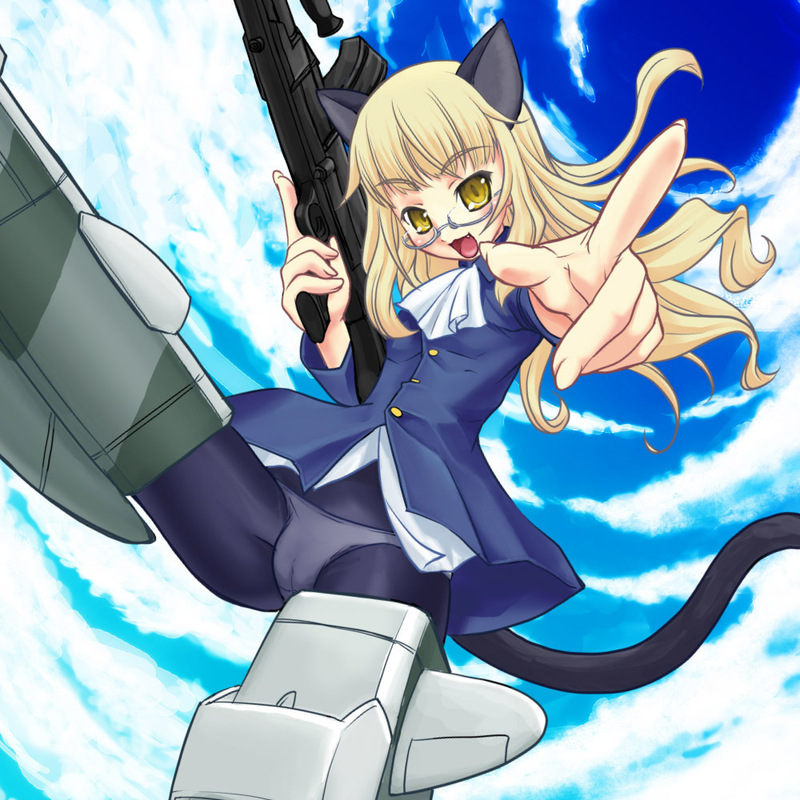 cat girl Perrine. . HD Wallpaper and background images in the Strike Witches club tagged: strike witches cute adorible.